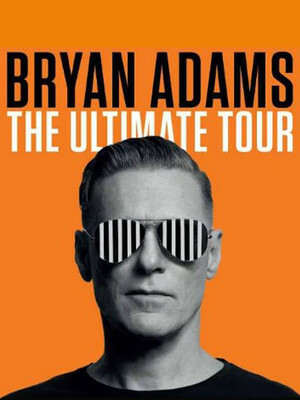 Bryan Adams returns with his Ultimate Tour! 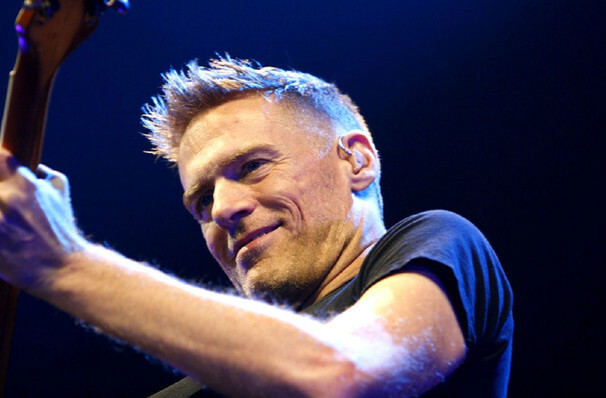 As we all know, Bryan Adams bought his first real six string in the summer of '69. And although his first band didn't get too far (Jody got married), he's gone on to find worldwide fame and fortune, and is undoubtedly one of Canada's finest exports. Adams returns in 2019 with his brand new musical offering, Ultimate. This aptly named The Ultimate Tour will showcase Adams' whopping 14th studio album and will see the see this mega-star strive out across the globe bringing his award-winning hits to his adoring fans. Bryan first rose to international prominence with the double-whammy of the albums Cuts Like a Knife and Reckless in 1983 and 84 respectively. They sold around 15 million copies worldwide combined and spawned the hits 'Run to You', 'Summer of 69' and 'Straight from the Heart'. His next world conquering moment came with the sweeping ballad '(Everything I Do) I Do it for You'. Written for the Kevin Costner movie Robin Hood: Prince of Thieves, it hit number one is just about every country in the world, including the UK, where it spent an incredible sixteen weeks at the top of the charts. Sound good to you? 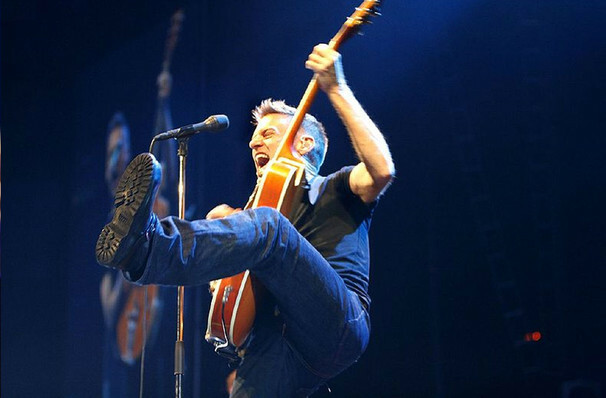 Share this page on social media and let your friends know about Bryan Adams at Budweiser Stage. Please note: All prices are listed in US Dollars (USD). 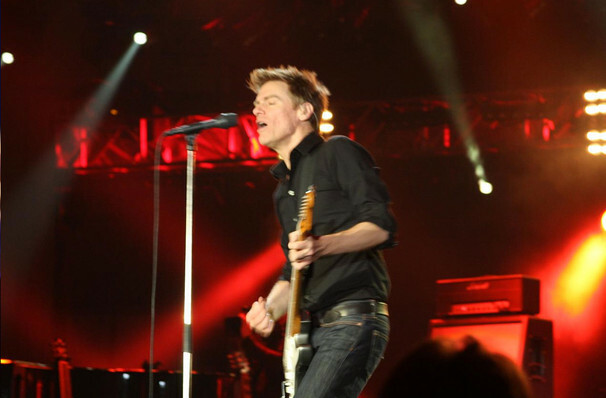 The term Budweiser Stage and/or Bryan Adams as well as all associated graphics, logos, and/or other trademarks, tradenames or copyrights are the property of the Budweiser Stage and/or Bryan Adams and are used herein for factual descriptive purposes only. We are in no way associated with or authorized by the Budweiser Stage and/or Bryan Adams and neither that entity nor any of its affiliates have licensed or endorsed us to sell tickets, goods and or services in conjunction with their events.